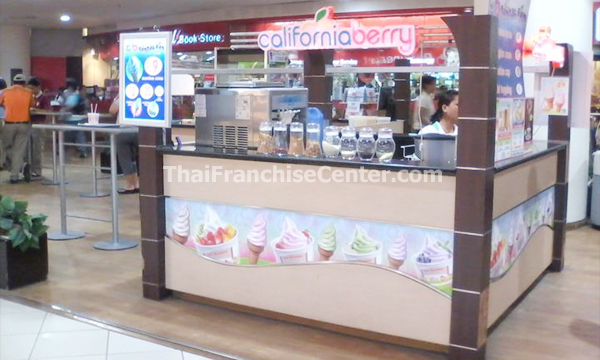 We offer a franchise opportunity that is designed to capitalize on the growing demand for healthier food options. California Berry will be leading the market to a new trend of dessert that has brought craze all throughout the United States. 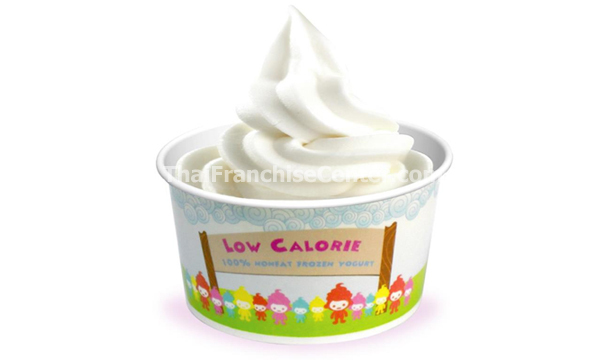 California Berry, you can experience flavorful authentic nonfat frozen yogurt with fresh and exciting array of toppings to chose from. The result is a delicious one-of-kind sensation that enhances good health and well being, served in comfortable and stylish environment. California Berry is a modern, delightfully, sweet and tangy confection that is no only good, but good for you.